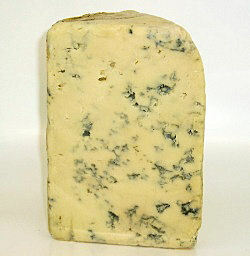 Devon Blue has been described as having spicy, flinty and earthy aromas. Its also satisfingly rich and full of flavour. 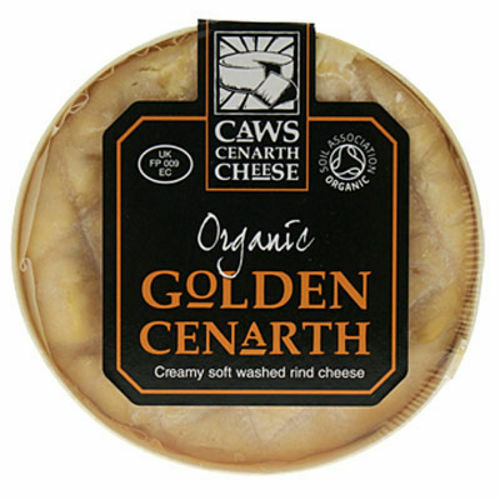 The tangy blue veins gently meander through the crumbly cheese which is fabulous in salads or with thin slices of our breads. Click here to learn more about Devon Blue. 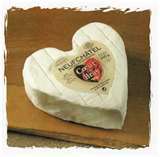 Oh, and Devon Blue just won Best English Cheese at the Cheese awards! 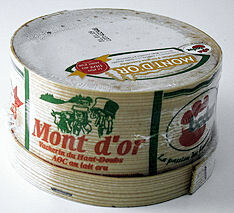 Wigmore is melting around the edges, and the pate is sweet and nutty making it a velvety, rich, mellow tasting cheese. 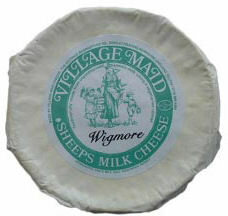 Buy Wigmore here! 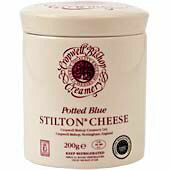 Cropwell Bishop Potted Blue Stilton ... is a tradition. 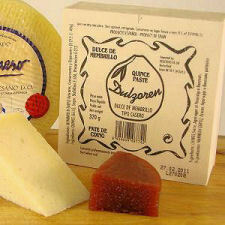 Add some of our Biscuits for Cheese to make a great gift. Oh, and dont forget the Port. 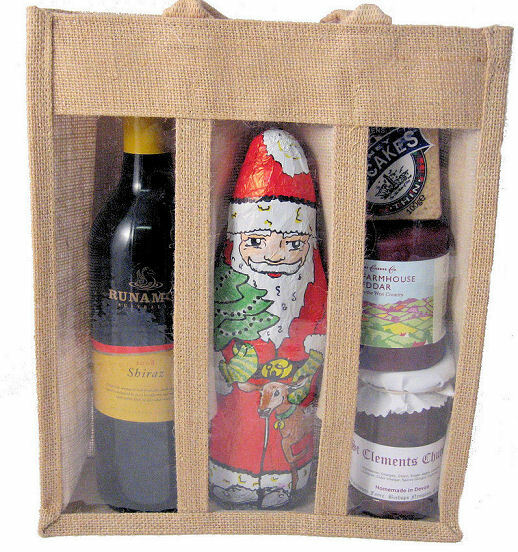 Choose from our wide selection here!